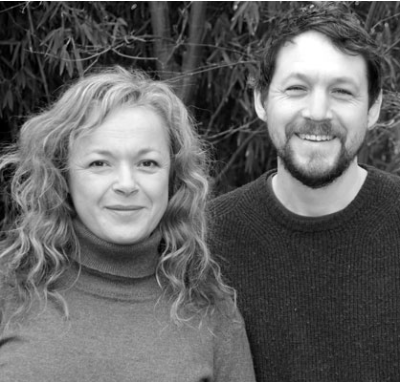 Established in 2011 by Dan & Magdalena Bainbridge-Smith, Earthcare has evolved from a solely organic garden maintenance service based near Bradford-on-Avon, into a Garden design, Maintenance and Kitchen garden business serving Bath, Wiltshire and the South West region. Over the years they have secured an excellent reputation for creativity, plant knowledge and customer care and now have a skilled, reliable and enthusiastic team on board. ​Magdalena and Dan both trained as Fine artists at Bath School of Art and Design. They then went on to study horticulture and have a particular interest in permaculture. They combine an in-depth horticultural knowledge with a painterly eye to create beautiful outdoor spaces. They and their team work together with landscapers in order to bring life to their innovative designs. They take on gardens of all shapes and sizes, traditional and contemporary in style. 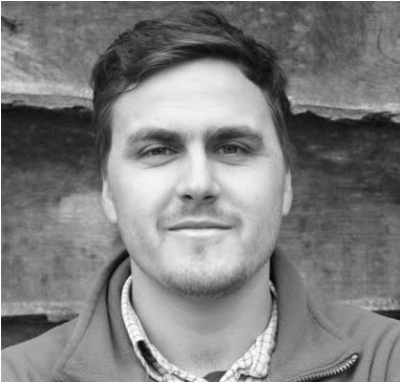 Whether it be a city courtyard, a country estate or greening a public space - Magdalena & Dan, along with their team, will work closely with you to create your ideal garden within your chosen budget.